I love using lipstick and gloss I think it can really brighten faces, from the person wearing it to the admirer, lips are used soo much, a tool for talking [especially for me, cuz I talk a lot!!!] 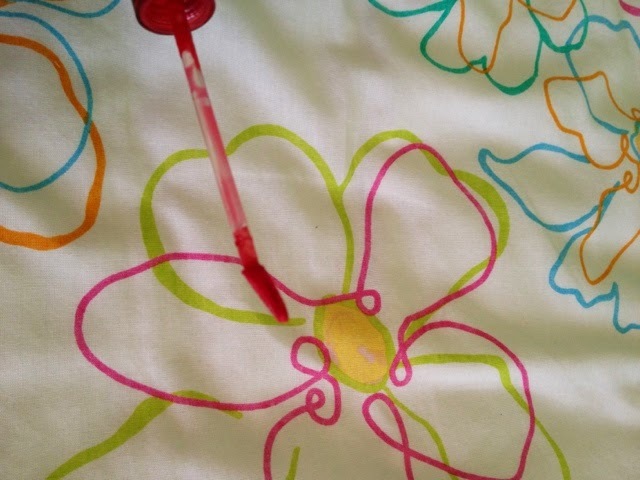 so I think lips deserve to be decorated sometimes. I'm really loving red lips and love using my Revlon 'fire and ice' red lipstick, but when wanting something a bit less lipsticky I found this Maybelline lip gloss to be great!!! 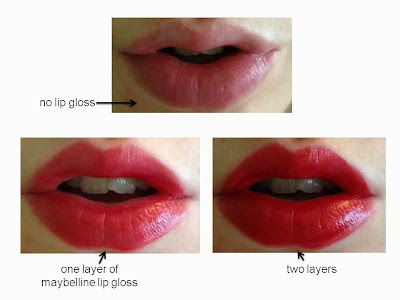 I often find with lip glosses that they can be quite sheer, my lips are quite pigmented and not all one colour, so unless I want just some shine, a lot of lip glosses just do not show up. 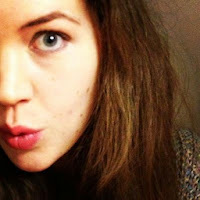 so I was really pleased this Maybelline lip gloss has a lot of colour which shows on my lips, yay. the lip gloss applicator has a spoon shaped wand. 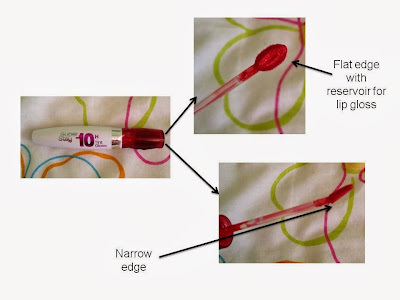 at the end of the wand, one side is narrower which is great for the edge of the lips. the other side is flat with a hole in the middle which the gloss sits in until used, this side is great for covering most of the lips. below are some swatches I did, the lip gloss can be wore bright with a few layers or more subtle with just one layer. 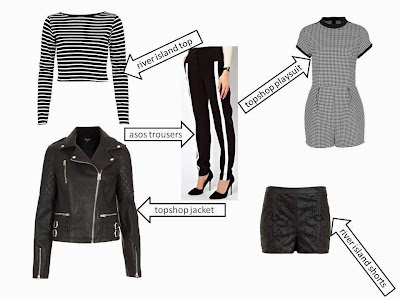 this weeks fashion trend post is not just black or white... it's monochrome!!! monochrome is a definite trend at the moment being seen in many fashion campaigns and throughout the high street. and the monochrome trend definitely hasn't limited itself to pain back and white stripes, no, monochrome is not as simple as it may seem, it has styles in a whole spectrum of patterns; stripes, polka dots, floral, animal print, tribal, geometric, the list goes on, as with the types of fabrics and textures being used; cotton, lace, chiffon, leather, fluffy fabric, sheer fabric, again the list goes on. below are a few monochrome items I found while stalking the online shopping mall, aka the internet and some of my favorite fashion websites. 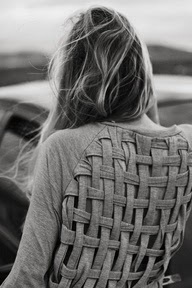 I love the monochromey floraly jumper. the asos dress sports monochrome in a tribal print fashion. I love the simple polka dot monochrome, as seen on the socks, which can easily add a bit of monochrome to an outfit. the dress mixes stripes and floral in a monochrome way. 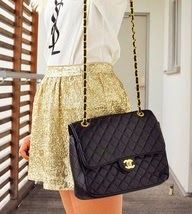 I love the simple black and white t-shirt dress, which could be dressed up or down. the leather jacket and shorts may not be monochrome on there own but could easily be teamed with a white top for a monochrome look. 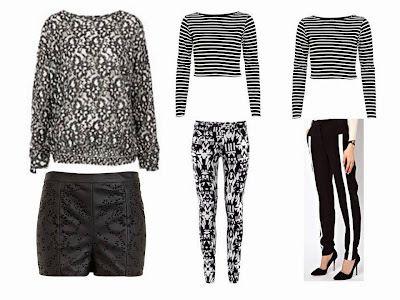 I really like the striped top and the trousers, versatile pieces. 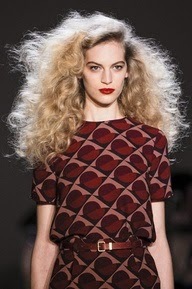 the play suit sports a dog tooth, monochrome print. the white blazer again is not monochrome on its own but teamed with a black dress or trousers, could be a real catwalk look. I love the black and white pattern of the trousers. zebra print dress, another monochrome print. black and white colour blocking can be seen in the dress and shirt. of course colour can easily be added to any monochrome based outfit. there are many ways to wear monochrome, it can be as simple as black trousers and a white shirt, but there is soo much choice out there to create a great monochrome outfit!!! 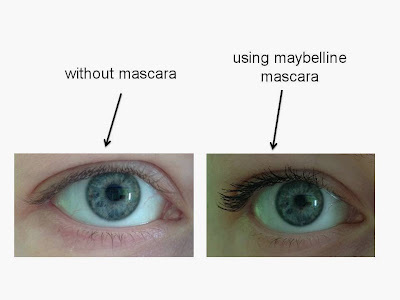 I have quite thick eyelashes which are quite curled, I like to use mascara to make eyes look even brighter and really stand out. I seem to take ages putting on makeup so like the application of mascara to be quick, and I don't really curl my lashes, eyelash curlers look kinda complicated and scary, they are probably not but I haven't actually curled my lashes before, so anyway I wanted to find a mascara which made eyelashes look thick, dark and a bit longer. 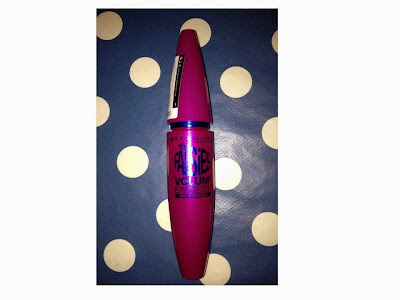 after trying a few mascaras, and not using one for a while as I couldn't find one I liked, I actually didn't try that many!!! 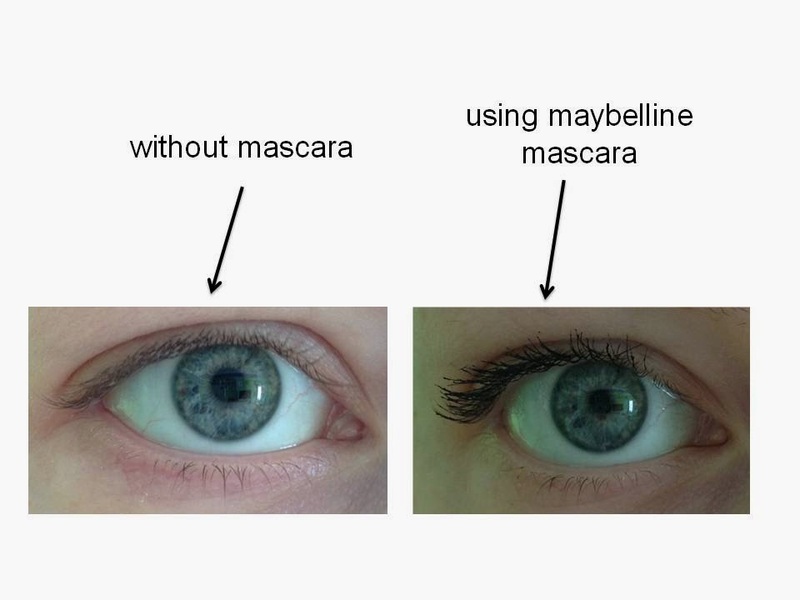 then I found the Maybelline 'falsies' one, the name kinda suggests it gives the false lash effect, which I like but don't really want to wear false lashes. I bought the waterproof version as it is probably safer and less likely to smudge once on, but it does take a while to take off, even with Bioderma. the brush itself is curved, which I think helps with an easy sweeping action to coat the lashes with a few strokes. 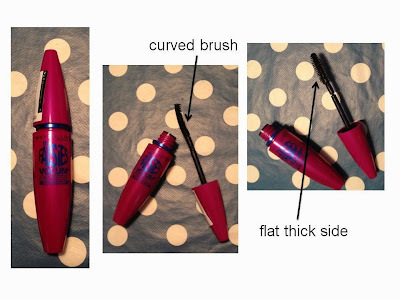 one side of the brush is flatter with shorter bristles which helps separate the lashes a bit, where as the other side thickens them. 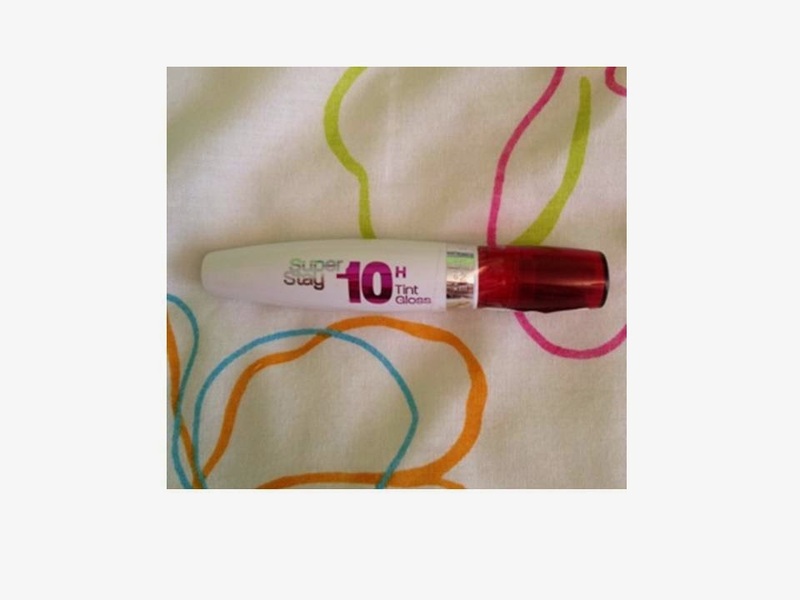 I really like this mascara, yay, found a mascara I like!!! 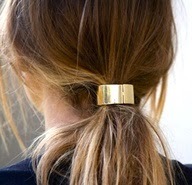 another trend for another fashionable week!!! there are soo many options when it comes to this trend along with variations on its name from ethnic to tribal to aztec which is usually used to describe a type of print inspired by the Aztecs. big statement necklaces are having real impact on the fashion world, looking back at many ethnic tribes they are often pictured wearing chunky neck wear which has trickled down to the catwalk and high street shops, the topshop necklace above reflects the ethnic trend by being a real statement necklace but also having bright colours, another thing ethnic tribes are often seen sporting in their fashionable lands. the two dresses are both quite simple in colour but really have the tribal feel, they could be dressed up or down. I love the bright tribal print socks, they could give a tribal feel to an outfit by sticking out the top of shoes. the shorts have a washed out aztec type print which I think would look great with a simple or ethnic type tee, and probably some tights, I live tights!!! another statement necklace, an easy way to get the ethnic look. I really like the bright print on the top. joggers seem to come with all sorts of patterns from plain colours to barbie, the ones above sport the tribal feel. the jacket is quite a statement, but would probably look great with a pair of jeans and a simple top, and I really like the tassels!!! the dress combines two fashion trends, it has a tribal type of print with kind of tie-die colouring. yay lots more clothes, clothes, clothes all with a ethnic hint!!! I really like the asos dress, I love the bright colours and I think it will be great for the summer!!! 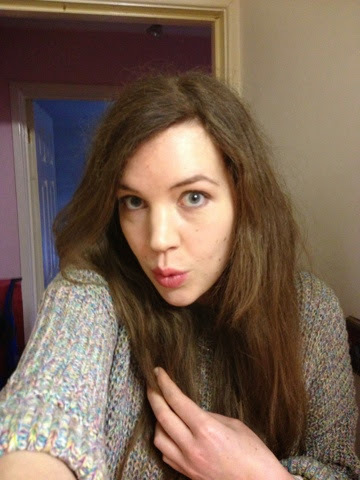 I really love fairisle patterns in winter and tribal sort of prints kind of continue liney, lineys probably not a word, I mean patterns in lines, anyway it continues it into the summer, like in the asos t-shirt, yay. leggings are an easy way to add a hint of ethnic patterning, there seems to be endless options for designs which could appear on them. 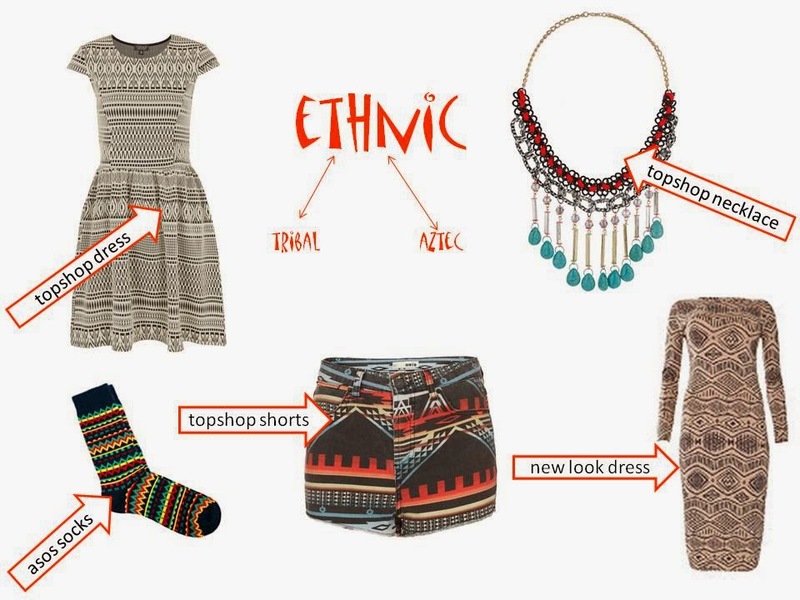 here are three outfits I put together of how you could mix and match within the ethnic trend, and all the clothes can be worn as statement ethnic pieces on their own, with other clothes of course!!! 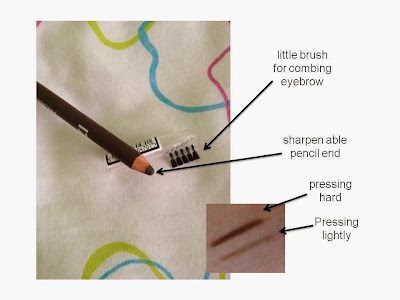 I have always had quite thick eyebrows that don't really need much plucking, they have a natural arch so I like that I don't have to shape them much. 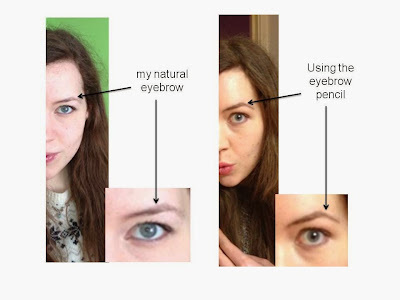 I haven't really been doing anything to them for long, I quite like the shape of my eyebrows but sometimes I like to give them a bit more definition which kind of brightens the face. so I went on a search for and eyebrow pencil, I know some people use powder but I thought a soft pencil would probably be easier and I would less likely have smudges around my brow!!! I tried a few on the back of my hand and a lot seemed to look either too light or reddish which don't really match my natural brow. 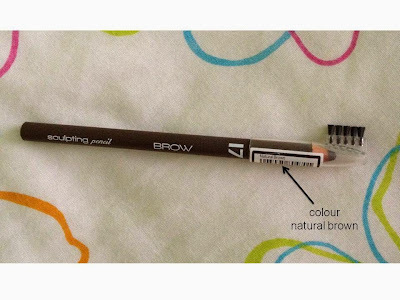 then I found this boots 17 brow pencil in natural brown, which when tried on the back of my hand, actually looked brown, and it came with a little brush!!! this is me without using the pencil and with using the pencil, I think it adds defanition and contours the face some more. side note - sorry I took the photos in two different rooms in my house, that's why the background and lightnings different, silly me. 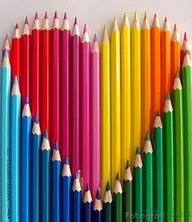 anyway the pencil can be used pressing lightly or more hard depending on the darkness of colour wanted, I tend to press quite lightly with short little lines. hello I haven't written a fashion post in a while, I have sooooo many ideas of fashion sort of posts, that sometimes I think too much and end up writing nothing and I love clothes so that's not great. so I thought that each week I would pick a fashion trend and write a post about it, filled with lots of clothes and giving me a great reason to browse lots of clothes, yay!!! 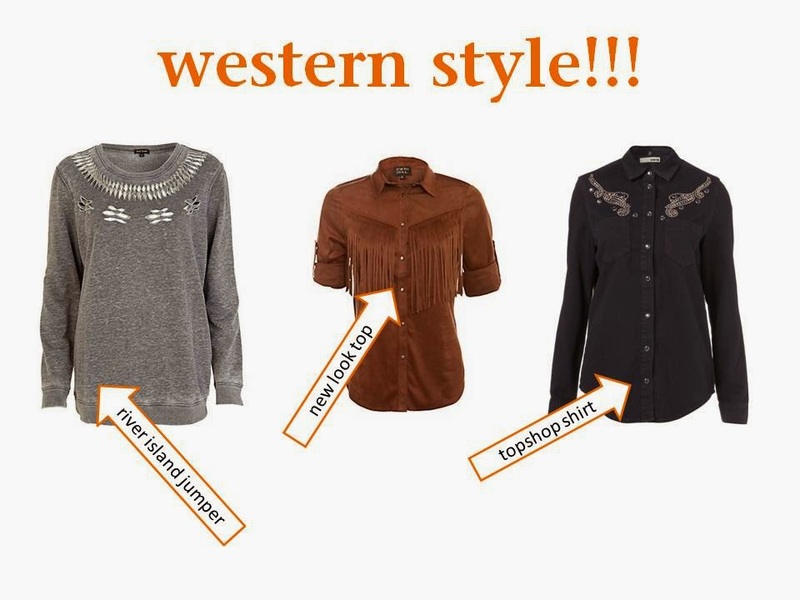 anyway this post is all about the western style!!! the western fashion trend is all over the fashion stage at the moment and it looks like it is a big trend for spring/summer, being seen on many catwalks and it is layering up the high street shelves. anyway back to the great western fashion, it seems there are so many items available; shirts, jeans, short shorts, jumpers, skirts, dresses, boots all with a hint of western flare. 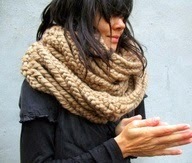 the western trend also spans a range of topics from prairie chic to cowgirl. I have visited many a high street website, and after getting sidetracked a few times [ahh internet shopping] I found some great pieces, some of which I might have to hide my debit card from before I no money left. I love this river island jumper with western-esk cut out detail and the acid wash colour kind of gives another western feel. fringing, fringing, fringing, this new look shirt really embraces the cowgirl. the embroidery on this topshop shirt gives it a real western feel. again the fringing on the new look skirt gives a cowgirl look. 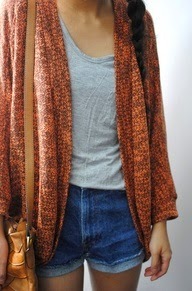 I love these denim new look shorts, dip dye, western style fabric, ummm. the ditsy print long new look skirt could suit the prairie or cowgirl look. 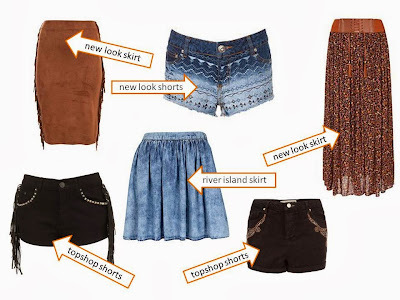 loving the black topshop shorts studs and western style tassels. acid wash river island skirt, yes please, it could fit many fashion styles. embroidery black topshop shorts another western look. 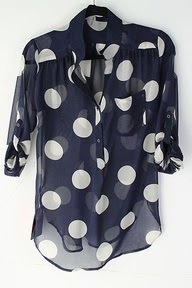 love the shirt dress from new look, worn with the other two items here would look great. this simple topshop necklace could add a western feel to an outfit. 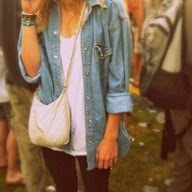 I really love this topshop denim jacket, it again could go with many fashion styles. here are a few outfits I put together; the first one is kinda all out cowgirl but could look quite smart together, ye hah. I love the second outfit, its comfy and casual with a western feel. the third outfit I think looks cool and casual with a western feel. 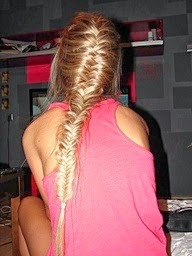 who likes the western trend? how would you style it?